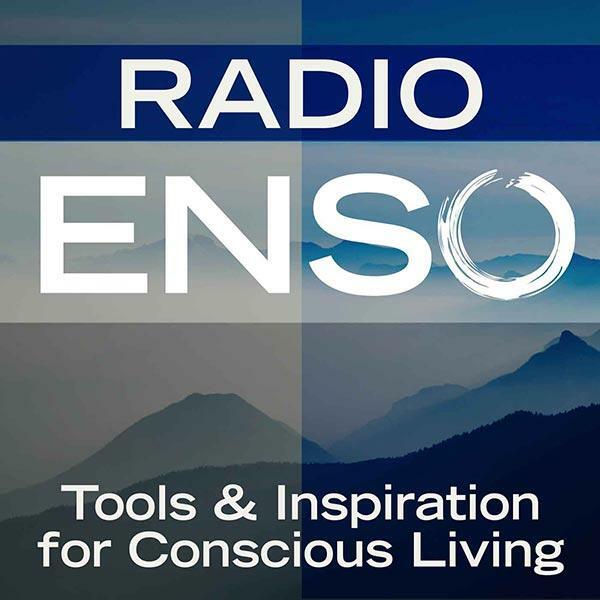 Join me Monday, April 21st at 6 p.m. Pacific/9 Eastern on Radio Enso. My guest will be people lover, inspirational speaker, reformed cynic, and bestselling author Vironika Tugaleva. We’ll discuss her work helping people who suffer from mental distress heal themselves and discover their inner strength, plus her new book The Love Mindset: An Unconventional Guide to Healing and Happiness! About: Vironika Tugaleva is a teacher and lifelong learner of the human mind and the nature of change, healing, and happiness. Her journey into the depths of human nature did not come from any university, organization, church, or school of thought. Her wisdom flowered out of her recovery from a decade-long struggle with addiction, eating disorders, and profound self-hatred. On this journey that continues every single day, Vironika has found herself in many new places with new people hungry for her message and her understanding. Whether she’s speaking on a stage or coaching one-on-one, she uses her youthful energy and down-to-earth wisdom to help people radically transform their relationships with themselves, each other, and life itself.